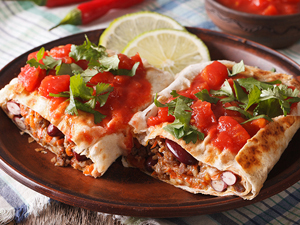 Your home for fresh, authentic Mexican cuisine. 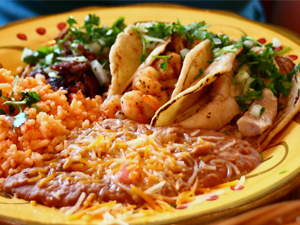 El Toro Mexican Restaurant specializes in providing fresh, authentic Mexican cuisine at an affordable price. 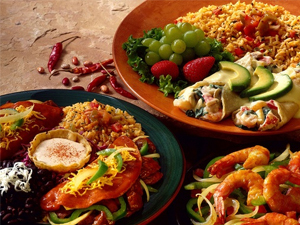 We use fresh, local ingredients in our food to ensure the best quality Mexican cuisine on the market. You can’t go wrong at El Toro. On top of our wide variety of food, we offer plenty of desserts and beverage to add a tasteful treat to your delicious meal.